Celia Morgan is a mother, paralegal, UTA student, and a life-long resident of Arlington, Texas. Born at Arlington Memorial Hospital, Celia was raised on the east side of District 5, and attended AISD public schools at Corrine Crow Elementary, Carter Jr. High, and graduated from Arlington High School in 2003. She then went on to earn her Associate’s Degree at Tarrant County College, before transferring to UT Arlington, where she is currently enrolled in the History Pre-Law program. 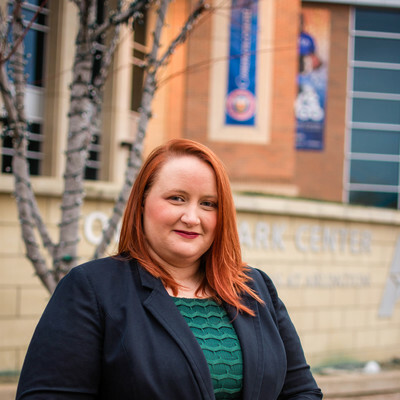 As a working mother and professional, Celia understands that the best interests of Arlington families are far more important than the special interests that influence the city’s decision making. District 5 is home to a number of college students, young families, and multi-generation families who all call Arlington home- all of which deserve a voice on the City Council.